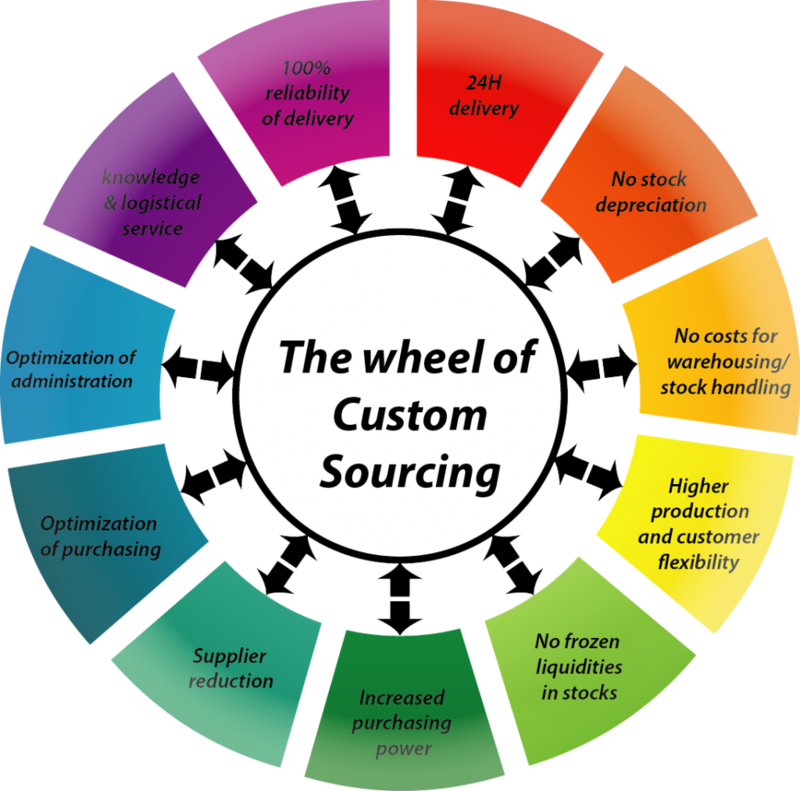 Custom sourcing - Bark Verpakkingen B.V.
Every company has its own (operational) problems, short- and long term goals; strategically, financially, operationally and so on. We don’t believe in the concept ‘one size fits all’. We believe in tailor-made solutions. Therefore, based on your specific company case we analyse, together with you, which ‘ingredients’ are required in order to achieve the defined company results or goals. That could mean that after we have analyzed your packaging portfolio, we split it into several parts (based on defined parameters) and combine different approaches in order to suit your demand. All that counts is that your business goals are accomplished.